While searching for any newly released minimalist shoes in 2015, I found the Tesla BareTrek 30 Minimalist shoes on Amazon for under 30 bucks. 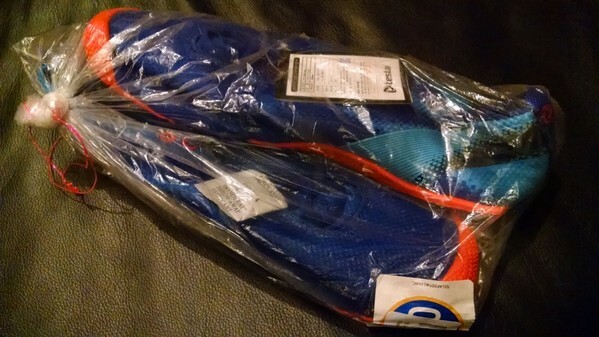 I ordered the brightly colored Orange and Blue (Go Gators!). My Teslas arrived in a plastic bag, tied with a little red plastic cord. No unusual or suspect ingredients, feelings, or smells. 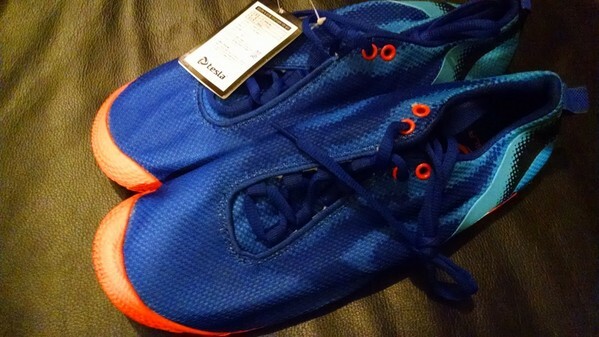 They appear to be knock-offs of the Merrell Vapor Glove. The only significant difference I found between the Tesla BareTrek and the Merrell Vapor Glove is the sole. The VG has stickier Vibram rubber. I didn't wear the Teslas out into the world to gauge performance on real surfaces, but the Tesla rubber feels a little slippery to the touch. The Tesla has a removable insert and standard shoe insole (reminds me of Inov-8 Bare-X Lite 150), rather than the VG which has no insert and an insole designed for the shoe to be worn sockless. This year I was seeded into the front of the first wave, with a yellow 3-digit race number, based on the quality of the half marathon performance that I submitted. It was pretty cool to be right up there at the front near the elites. 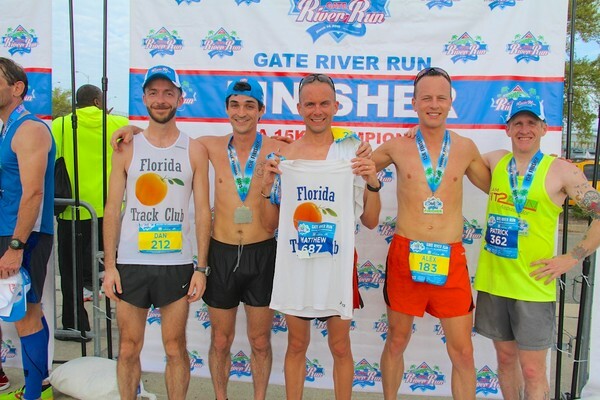 The River Run is really just an amazing, huge and well-managed event. I finished 284th out of 14918 total finishers (all genders). There was free beer and chocolate milk at the post-race celebration and this year the Publix bananas were even ripe. The weather was perfect for hanging out until the awards ceremony. 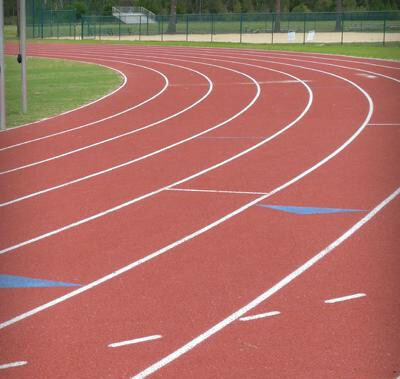 The 2015 Gainesville 2nd Annual Summer All Comer Track Meets are coming soon! On Thursday Evenings June 11th, June 18th and July 2nd, Cone Park Track will be host to track and field events for children and adults of all ages. The cost this year will be $1 per person to offset the cost of the Timing and Starter. Events include Long Jump, Shot put, Mini-Javelin, 100m, 200m, 400m, 1500m, 3000m, as well as a Jogger's / Walker’s Community Mile to kick start each meet. The LGAA 5k and Corporate Challenge is held at Ironwood Golf Course in Gainesville, Florida. I have had the pleasure of participating on the Youth Combine race team for the past 2 years, both of which... we won! Youth Combine is a local Gainesville organization that offers affordable, effective fitness programs for youth of all ages.